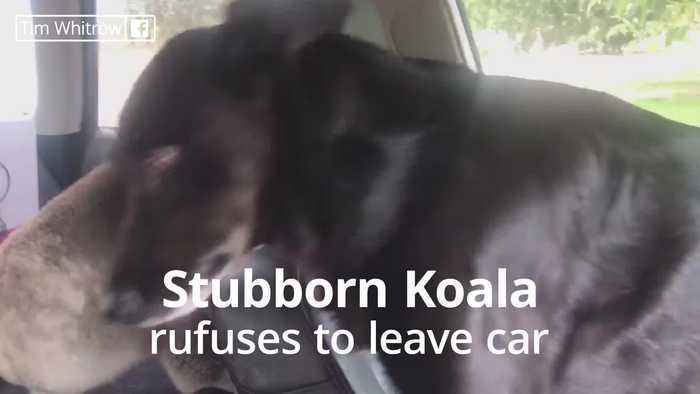 A winemaker in the Alluca Vinyards, Blewitt Springs, South Australia gets a surprise after leaving his car door open for his dog. 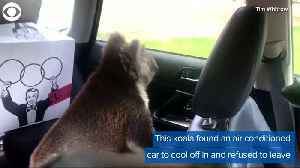 A stubborn koala has taken refuge in the cool car and doesn't want to leave. 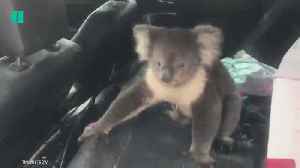 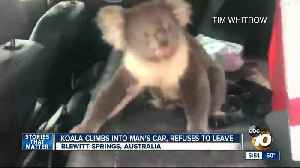 ONLY IN AUSTRALIA: What would you do if you found a koala inside your car? 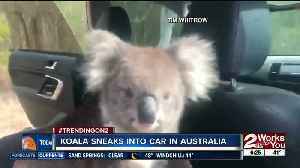 That’s exactly what happened to a man in South Australia on Monday. 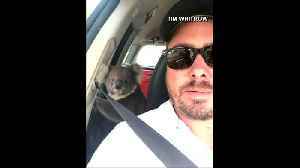 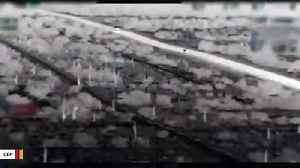 Listen to how Tim Whitrow tried to reason with the..